"Kinetic description of emerging challenges in multiscale problems of natural sciences". 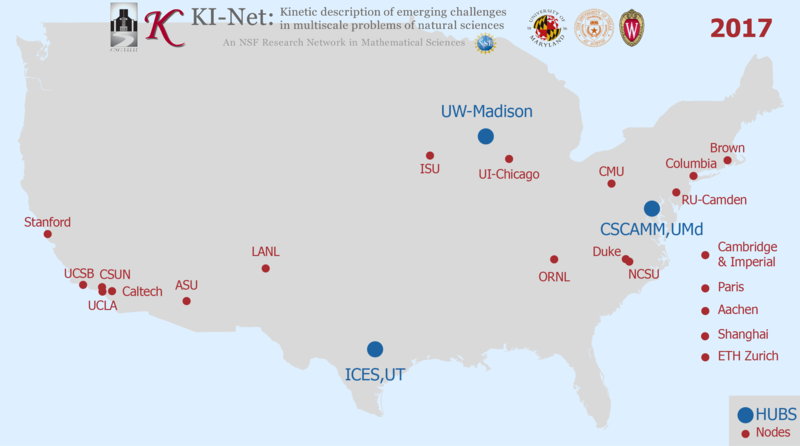 These are the main participating collaborative units in the 2008-2011 NSF Focused Research Group on "Kinetic description of multiscale phenomena". Indeed, the proposed KI-Net is a natural outgrowth of the kinetic FRG.